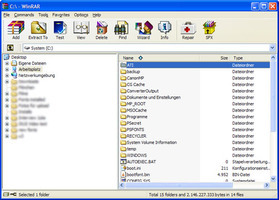 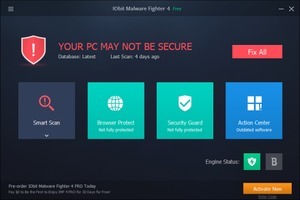 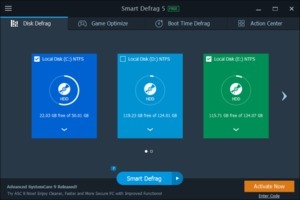 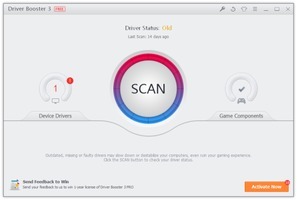 IObit Driver Booster PRO is a ONE-CLICK driver updater offered by IObit to maintain hardware devices by updating and installing outdated, missing, and faulty drivers for common users. With a newly expanded online database, it can support more than 200,000 drivers which cover over 3000 driver factory brands; even rare driver data can be easily detected. 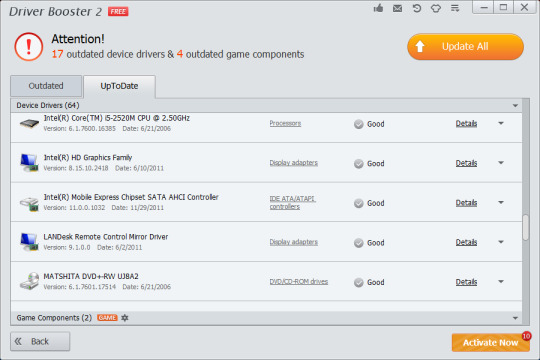 Also the expanded game components database to make sure components like VC Runtime 2008 can also be easily detected. 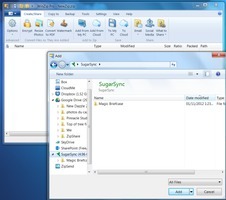 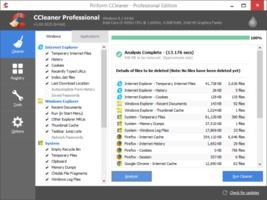 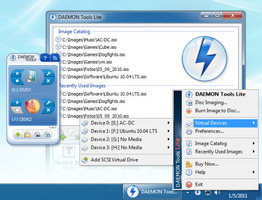 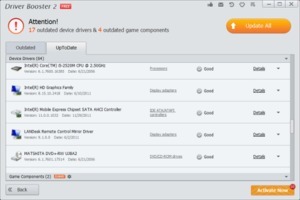 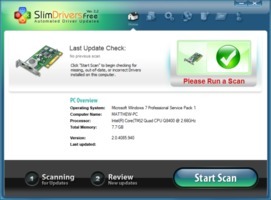 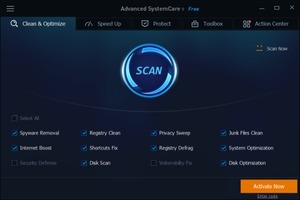 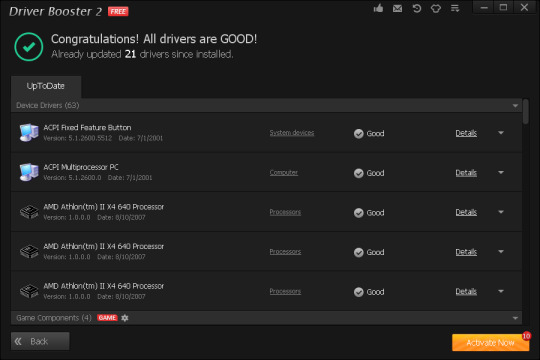 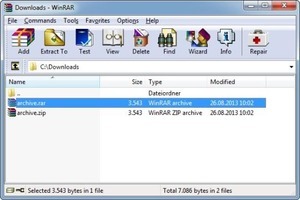 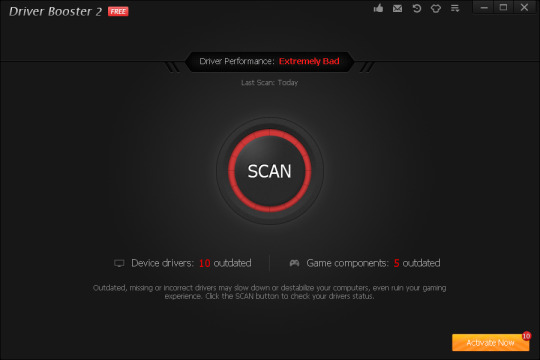 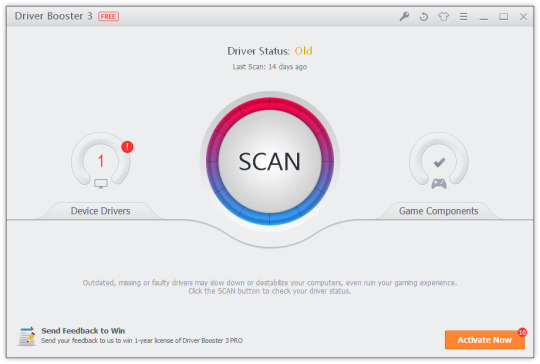 Driver Booster can diagnose PC hardware and device status and then help users’ PC hardware finding the right driver version to fix the missing and faulty drivers.